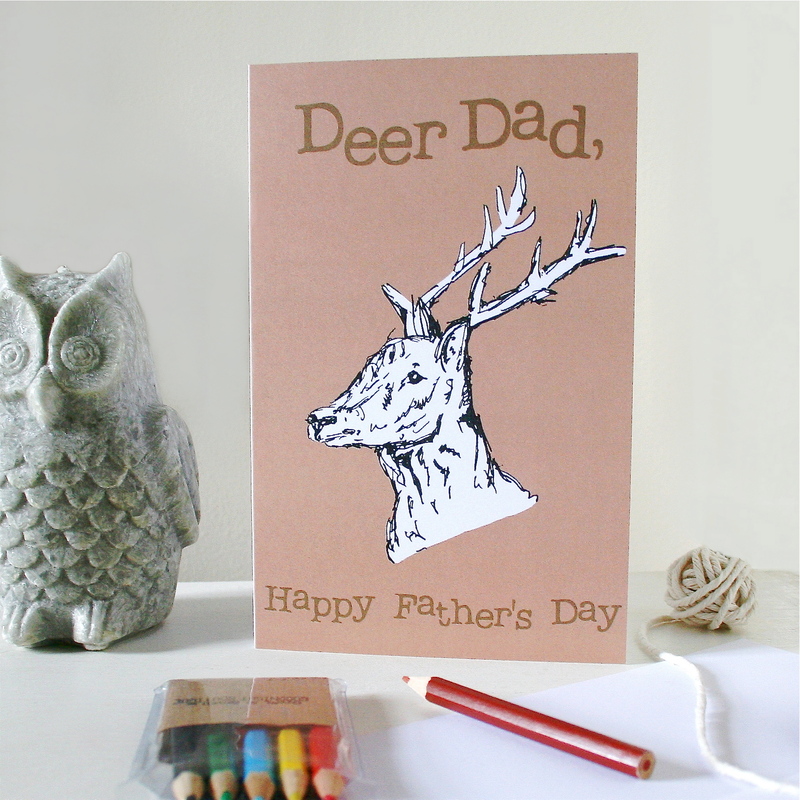 Last week I listed some new Father’s Day cards in my Not On The High Street shop, and I thought I’d share them with you as well as some of the existing Father’s Day themed items already available. My two new designs feature Otters and Schnauzers! I also have my ‘colour-your-own’ Father’s Day cards from last year. 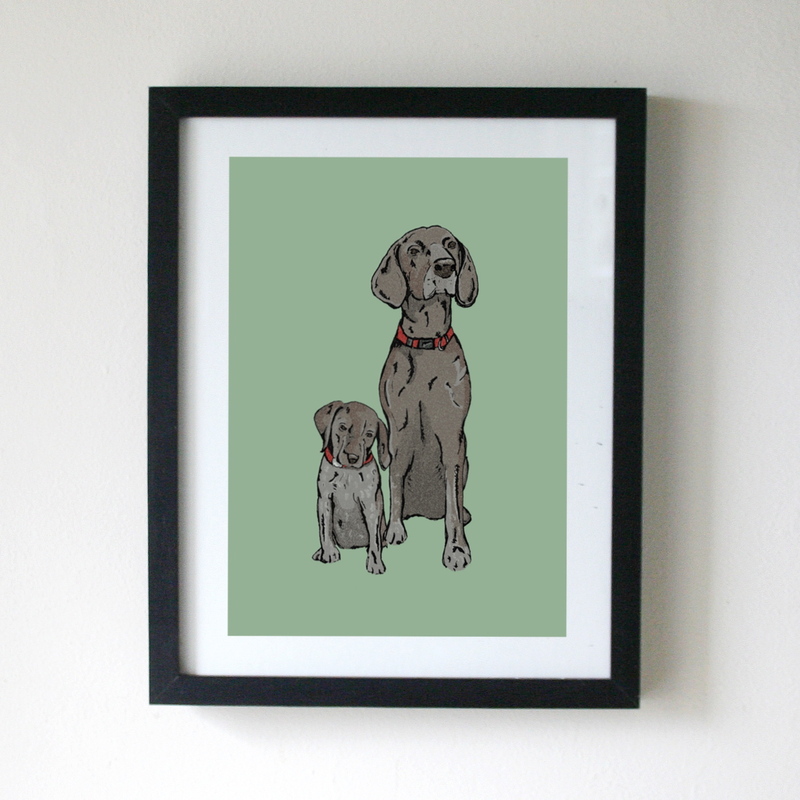 My personalised pet portraits also make really lovely Father’s Day gifts. They’re completely unique and ideal for any pet-lover. 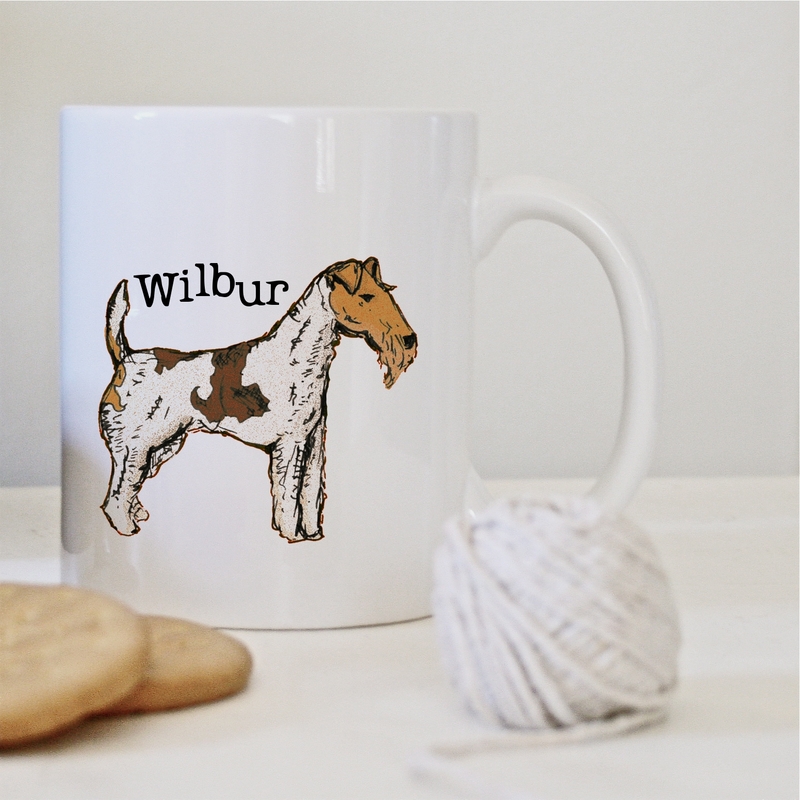 You can choose to have your image on a print, a mug, a cushion, or an illustration. Get Father’s Day sorted in plenty of time!